Stigma and discrimination are recognized as some of the most commonly identified barriers to fight the TB epidemic. (1) Reducing TB stigma is therefore essential because it hinders care seeking, contact tracing, outbreak investigations, treatment initiation, adherence and quality of care. Moreover it degrades social capital; it deprives people with TB of their rights and the respect of others. (2) Ultimately it can also contribute to catastrophic costs when people with TB are pushed out of their homes, communities and jobs – losing their security, support system and means of income. Stigma not only harms patients, but also erodes health care workers’ commitment to high quality care. An effective approach must therefore protect everyone’s rights as a cornerstone of patient-centered care. 1: World Health Organization, Ethics guidance for the implementation of the End TB Strategy. 2017, Geneva: WHO. 2: Jaramillo, E., S. Sahu, and C. Van Weezenbeek, Ending TB-related stigma and discrimination. Int J Tuberc Lung Dis, 2017. 21(11): p. 2-3. An overview of best practices, covering the full scope of established methodologies. The guidance can be used for a whole range of stigma measurements: from baseline assessments to end line evaluations. Empowers people, affected by TB, HIV or both diseases to express and communicate their experiences. It re-builds their self-esteem through group coaching and teaching them how to use photodocumentary to express their emotions and feelings. The final product - a series of images and quotes - can be used to sensitize key audiences such as decision makers, civil society and health staff as well as for peer support to other TB patients in their physical and spiritual healing process. 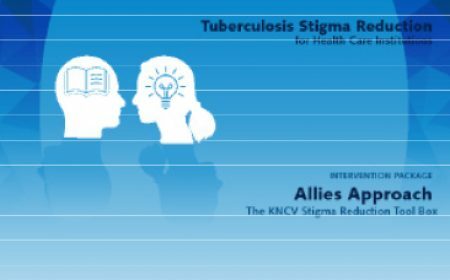 Dealing with TB related self-stigma and shame; ” is designed to help individuals identify, understand, and address selfstigma and anticipated stigma. We provide a framework and tools to address and reduce self-stigma in people with tuberculosis (TB). 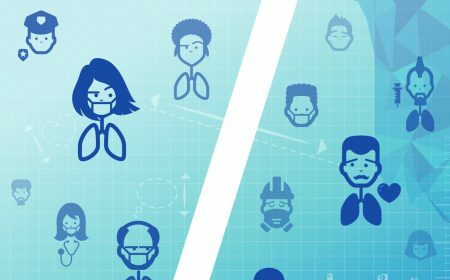 Tuberculosis stigma reduction for health care institutions: a health care facilities toolbox, which focuses on stigma at the emotional, cognitive, and practical levels. 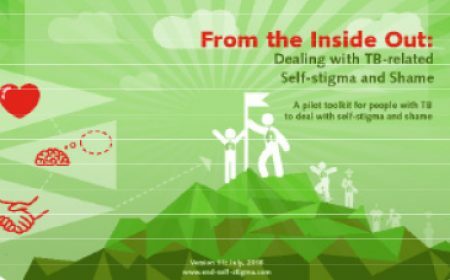 This approach addresses self-stigma in health care workers, stigmatizing behavior of health care workers and the stigma facilitating policy in facilities. The Allies Approach fosters a dynamic mutually supportive alliance between patients and care providers.